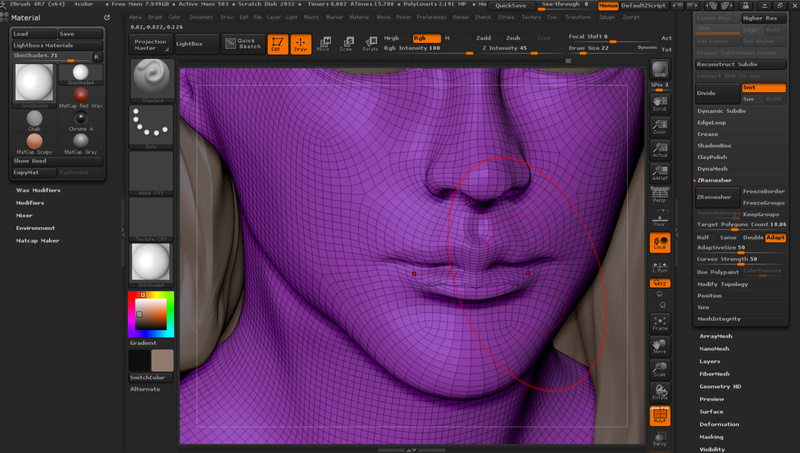 CGTalk | Zbrush distorted mesh/ artifacts? First of all thanks for clicking at my question. 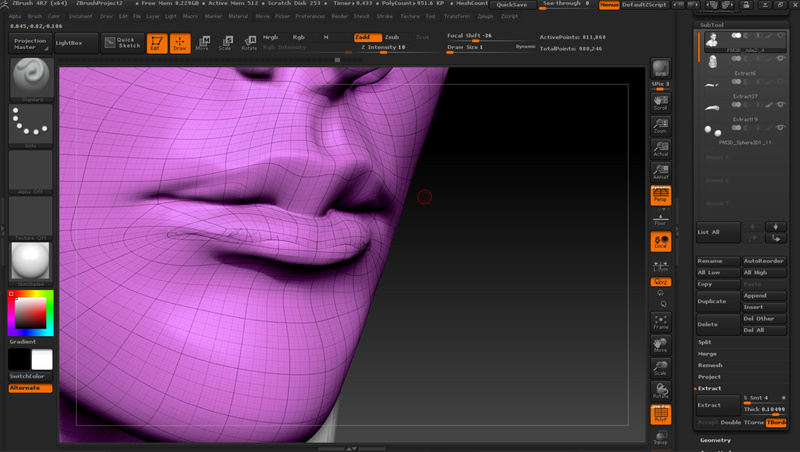 So I was trying to sculpt a very basic face using one of Zbrush default mesh. 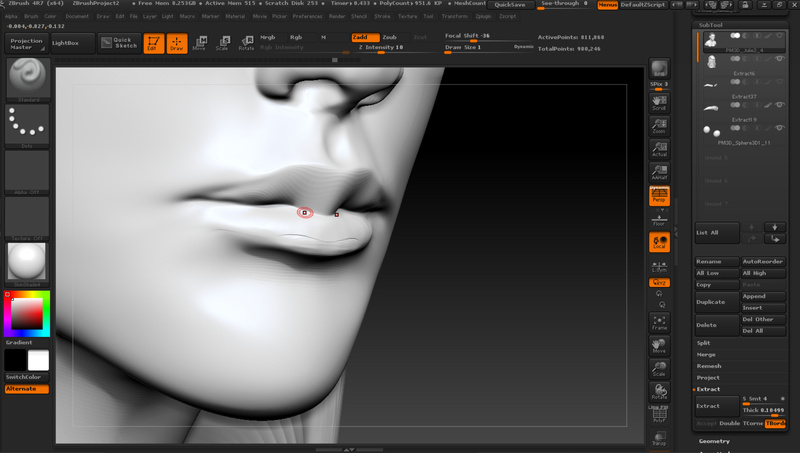 Everything was cool until I realized there is some kind of distortion or artifacts on the model’s lips. Do you know how we can fix this problem? I just started using Zbrush recently so everything is still so overwhelming haha. Thank you very much and have a nice day!